To get engage with more and more users through attractive post, photos and videos posting. It allows users to search for new and excited deals and offers. It becomes easier to join social group for likes and dislikes. It helps to get connected to our business through discount priced deals. It helps in building up successful business in terms of targeted audience. +1 is the best way to promote pages on your website that will directly lead users to recommend your page. It helps to enlarge our business by offering special deals and discounts. Higher our content which likely to appear in Google Search results. More qualified traffic to our website through attractive post. Promoting through Google+ page means updating it frequently say on daily basis by uploading photos, posting and sharing your content. Allows twitter users to discuss ideas, post news, ask questions and share links. Improves business reputation and client base with least use of advertising. 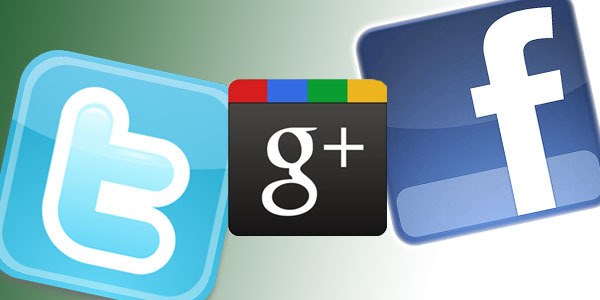 There are several sites to increase the Facebook likes, Twitter and Google+ followers. To get genuine customers/visitors who will like our deals and offers and they will follow us on daily basis for your future business posts. To provide visitors full information regarding our cheapest flight deals. To interact with customers directly and ask them for feedback / suggestions regarding our services. By creating a Facebook business page, Google+ Business page and twitter profile one can easily get connected for our services without waiting for Friend Requests get accepted. Engagement with people in your circle helps in promotion through Google+. Use #tags (hash tags), since every hash tag on Facebook creates its own unique URL.